After the Beatles split up, all four members embarked on a more or less successful solo career. In general, I prefer Paul McCartney's solo output over the others, but by far the best single post-Beatles song was made by John Lennon (image credit): the soaring Number nine dream from the 1974 album Walls and Bridges. 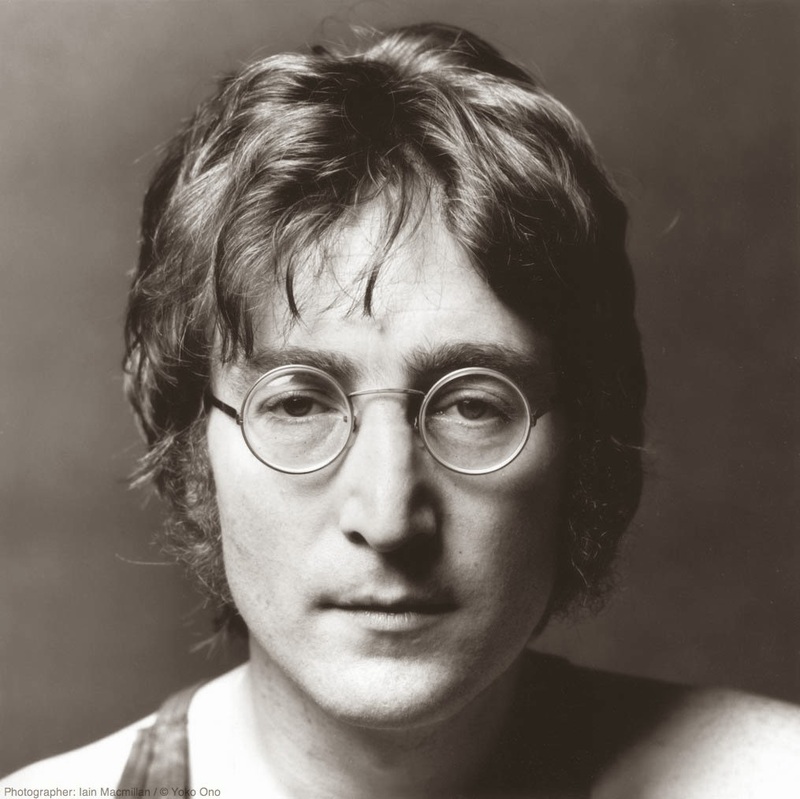 More than any other John Lennon song, this one recalls the Beatles of 1967-1968. Although hitting the top ten in the USA, the song was not very successful as a single in Europe, just missing out on the UK top 20.